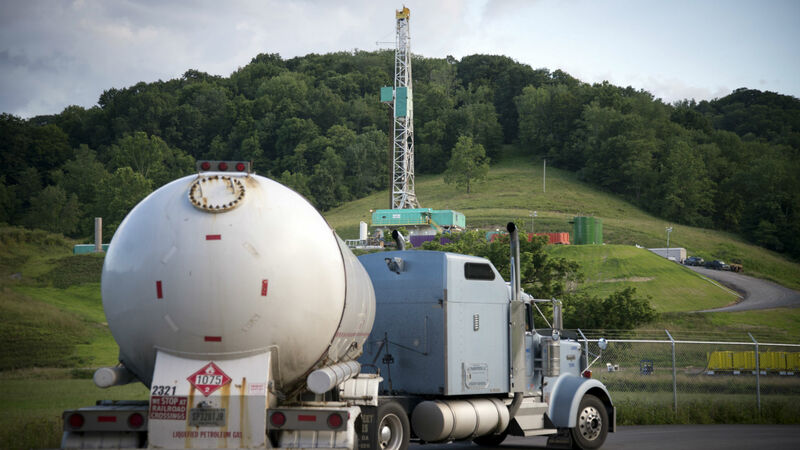 An expanding petrochemical industry, thanks to fracked shale gas, could have big consequences for a warming planet. 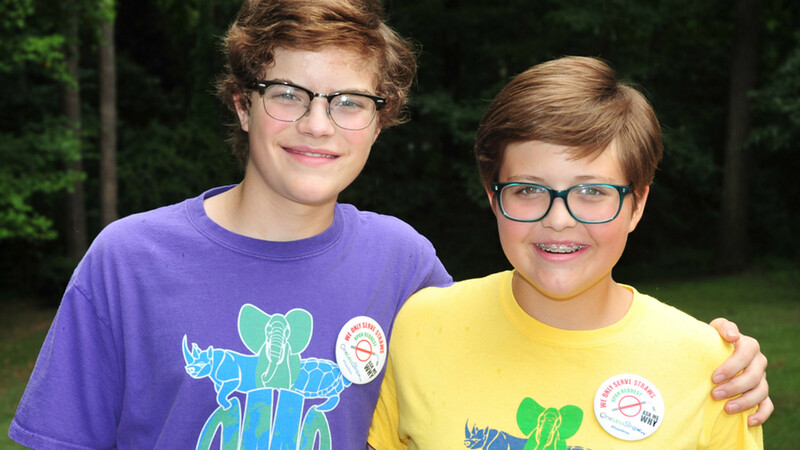 We have five questions for teenagers Carter and Olivia Ries, founders of One More Generation and the One Less Straw campaign. 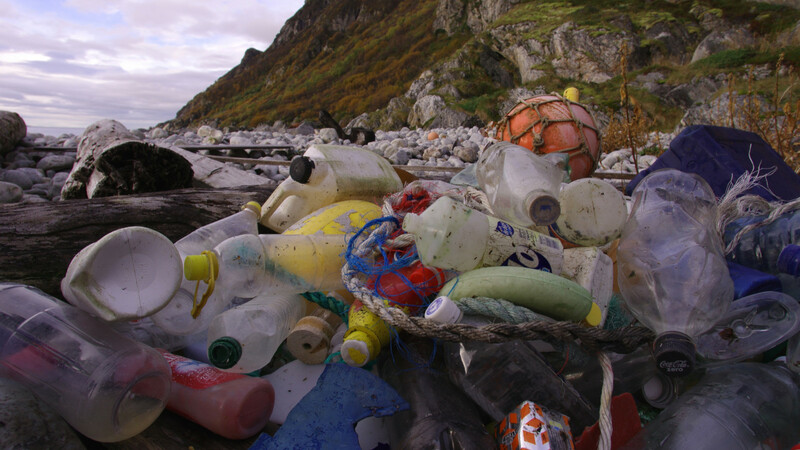 Can Plastic Ever Be Made Illegal? 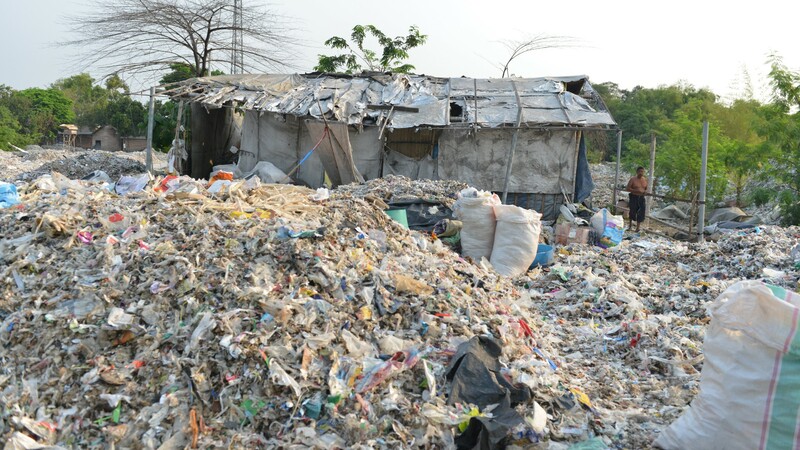 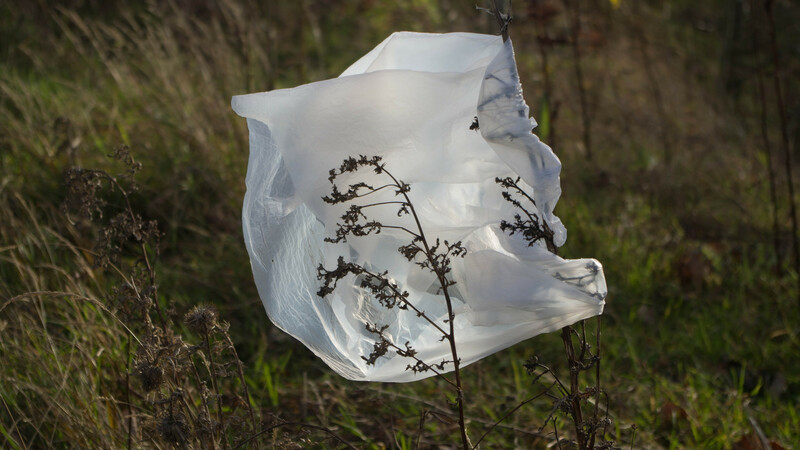 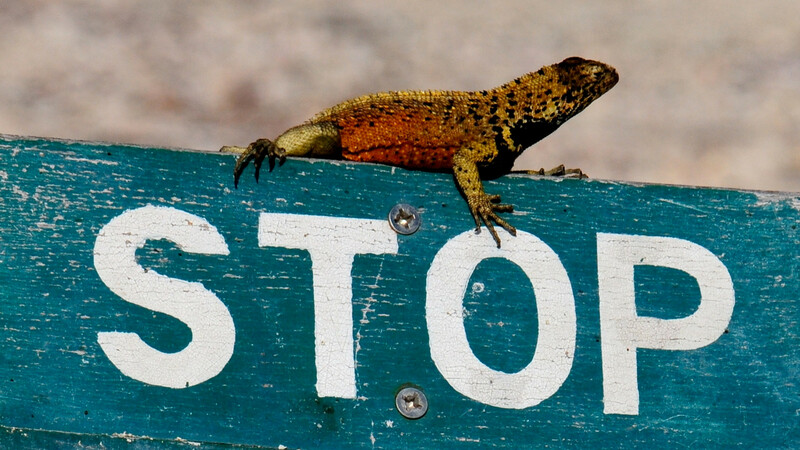 Laws have banned plastic bags in some places, but taking the next steps requires overcoming some pretty major hurdles. 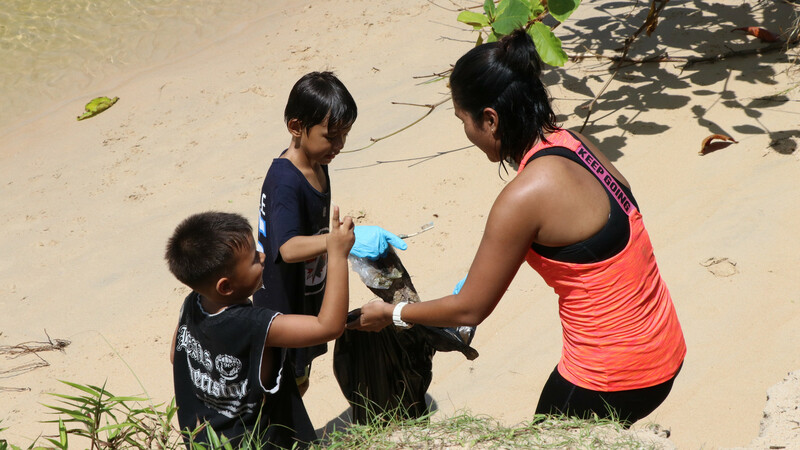 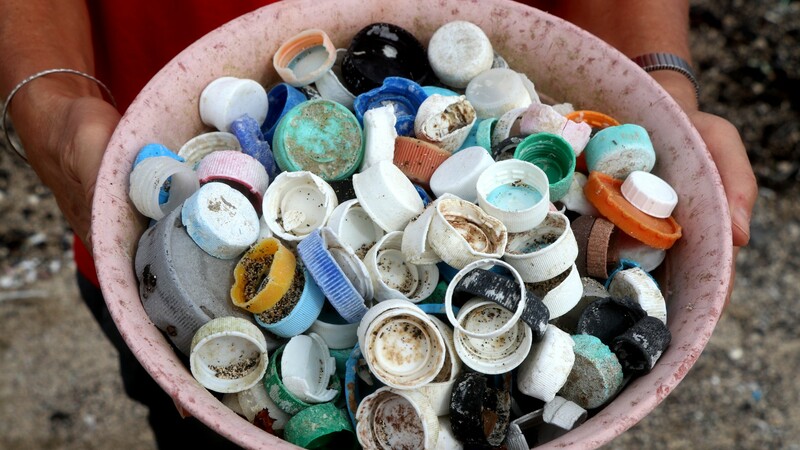 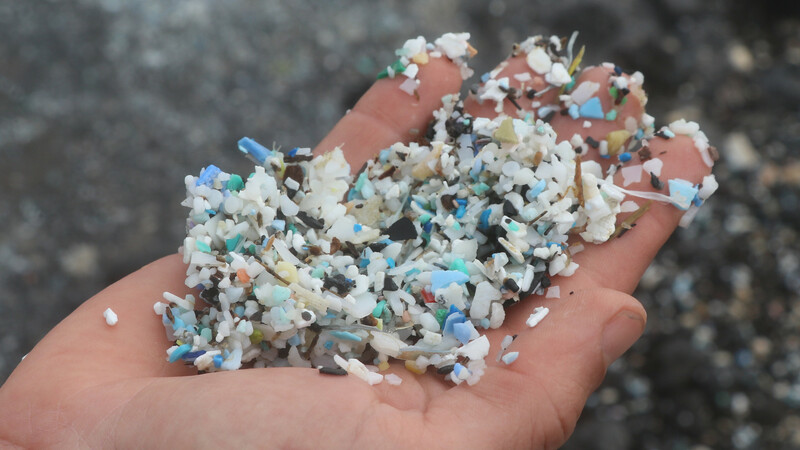 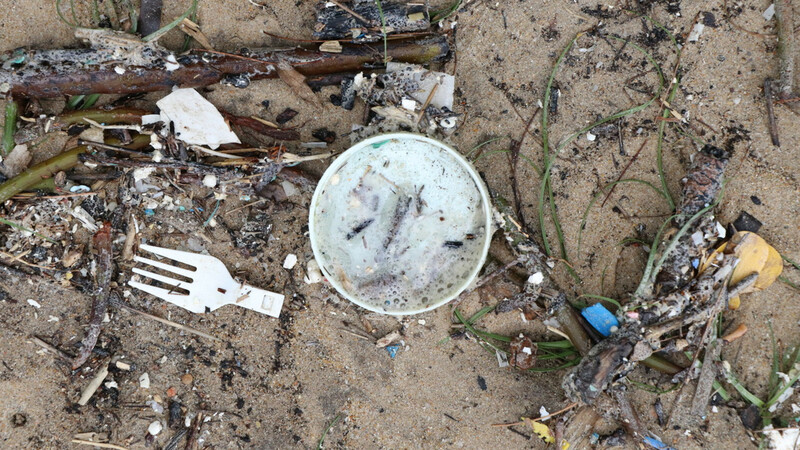 Beach cleanup efforts in Thailand illustrate the global problem of plastic pollution.